Terms Coupon promotional value expires on April 12, 2019 May buy multiple Coupons Coupons can be replaced with Cloud 9 Beauty Center & Spa gift voucher Valid from Monday to Friday from 10:00 AM till 7:30 PM Booking required in advance Valid for Ladies Present your Printed Coupon to redeem VAT included Description Choose Between Two Options: Option 1: $18 for 30 min. 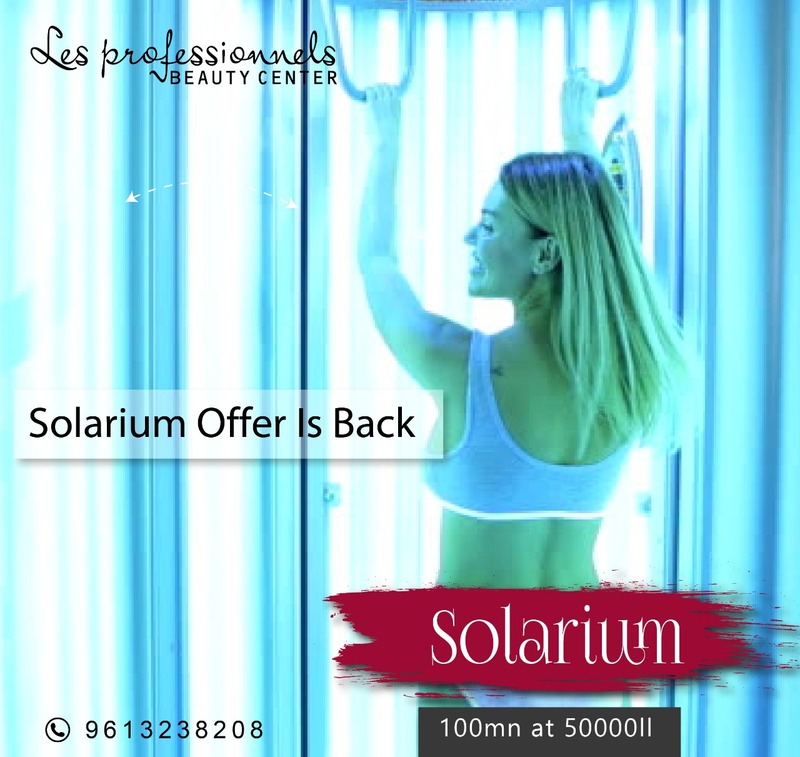 Terms Coupon promotional value expires on March 31, 2019 Valid from Monday to Sunday from 8:00 AM till 9:00 PM Booking required in advance Present your printed coupon to redeem VAT included Description 100 min. 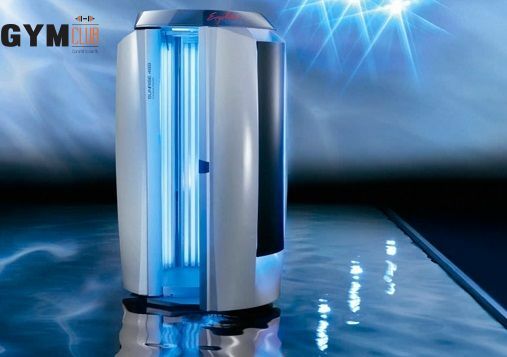 Solarium Easy to control for a perfect, comfortable and relaxing tanning session Powerful ventilation for a fresh feel Personalized tan can be set according to the skin type Overview Glow brighter than those twinkle lights you just strung around the tree.